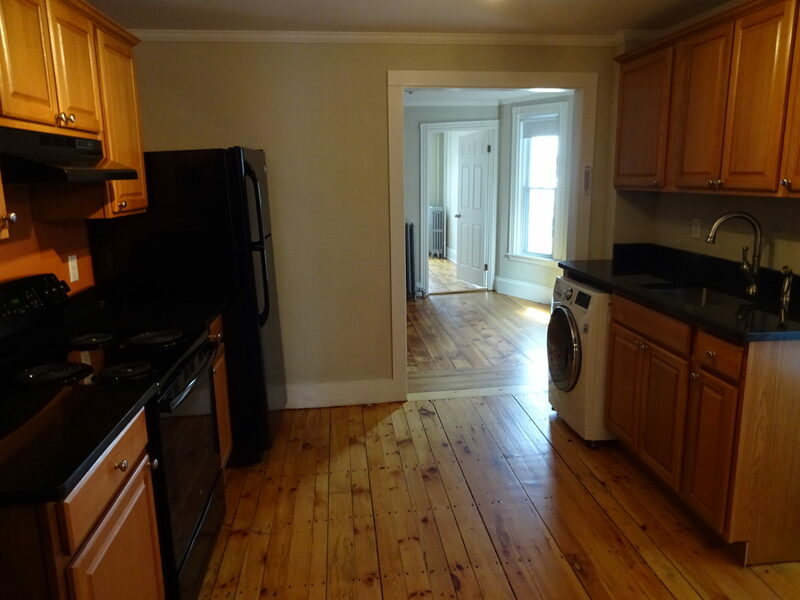 Second floor one-bedroom with a renovated kitchen and bathroom. 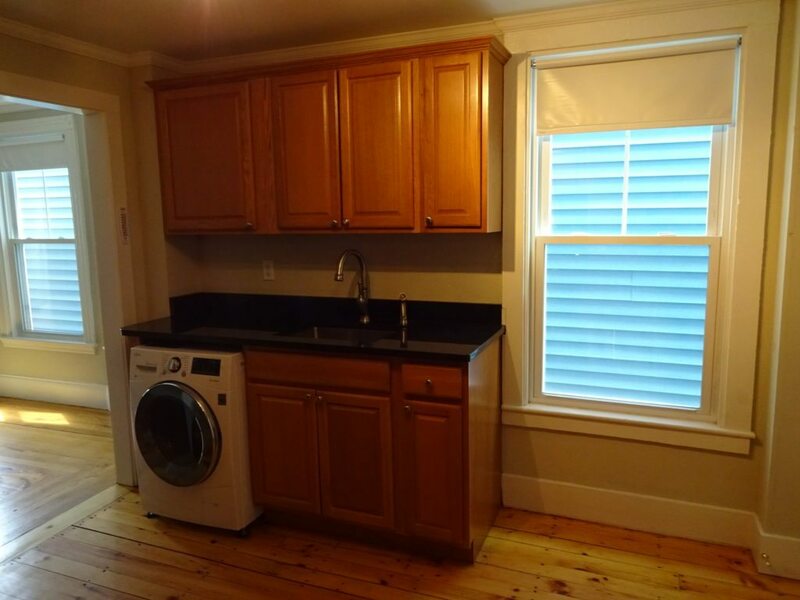 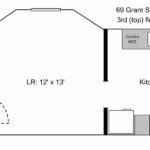 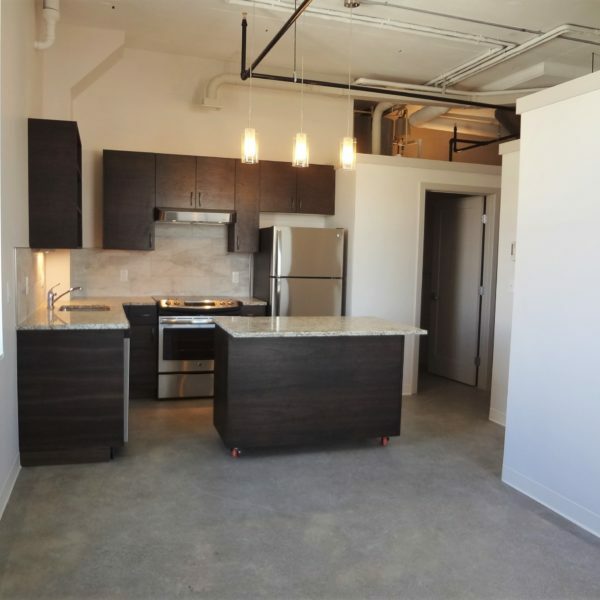 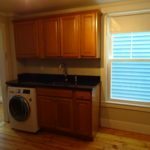 Kitchen features new granite counter-tops, all new appliances and a combo washer/dryer. 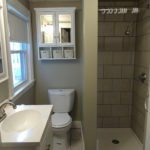 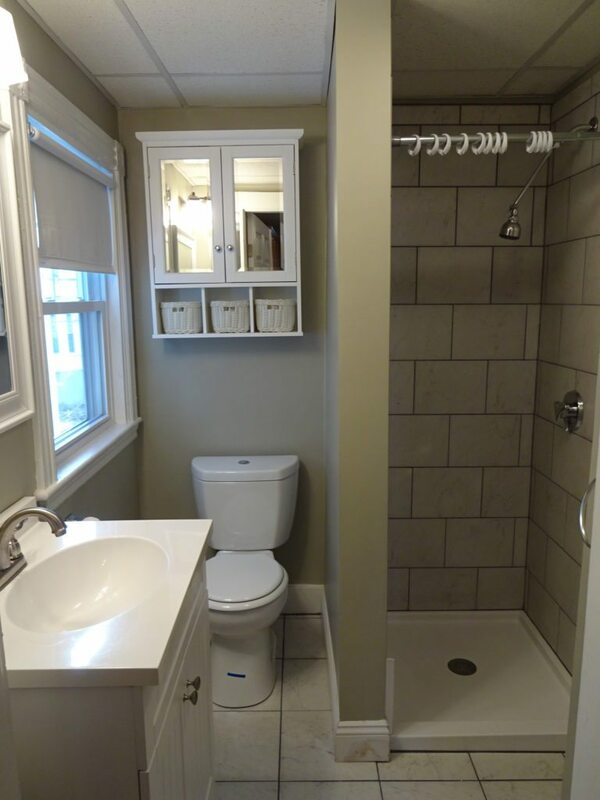 Bathroom has a custom tile stand-up shower (no tub). 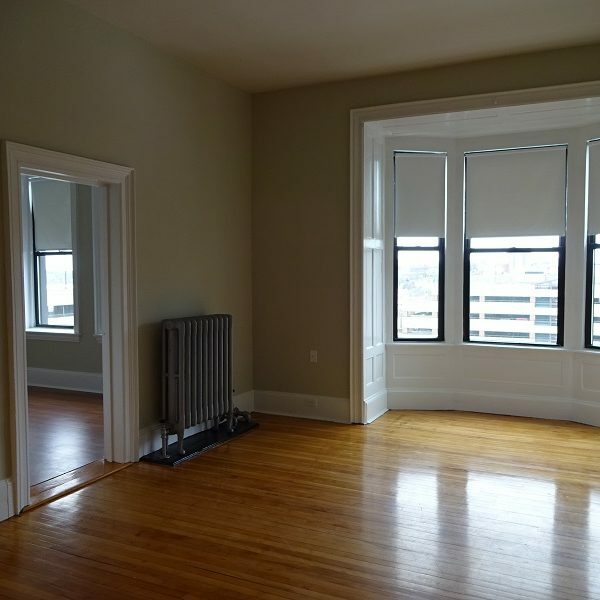 Living room is spacious and charming with a bay window. 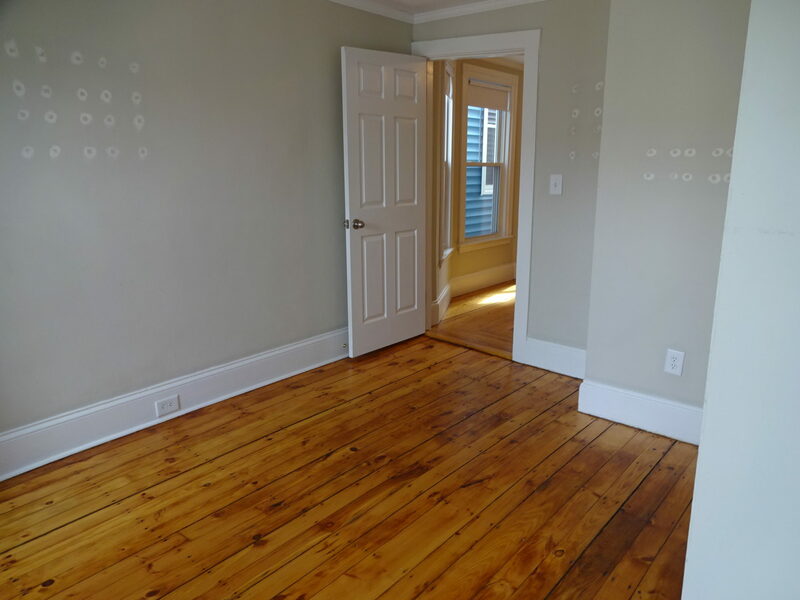 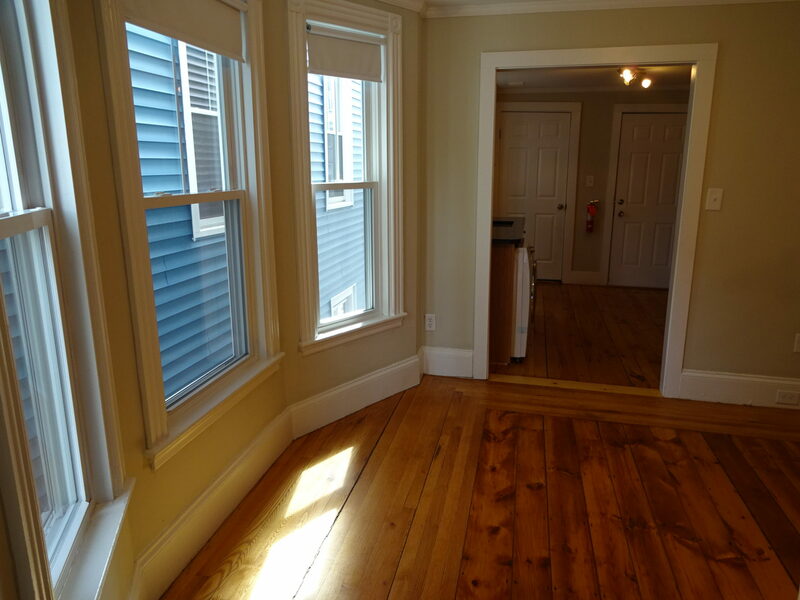 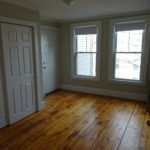 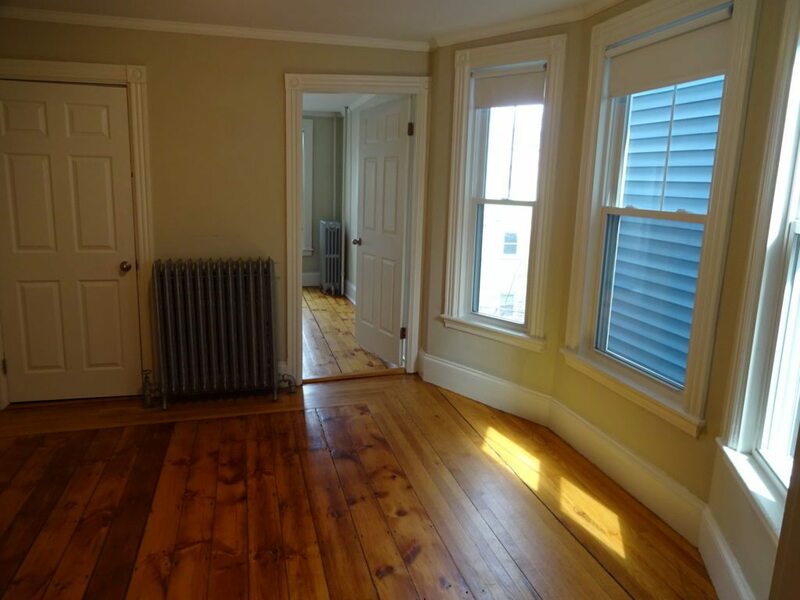 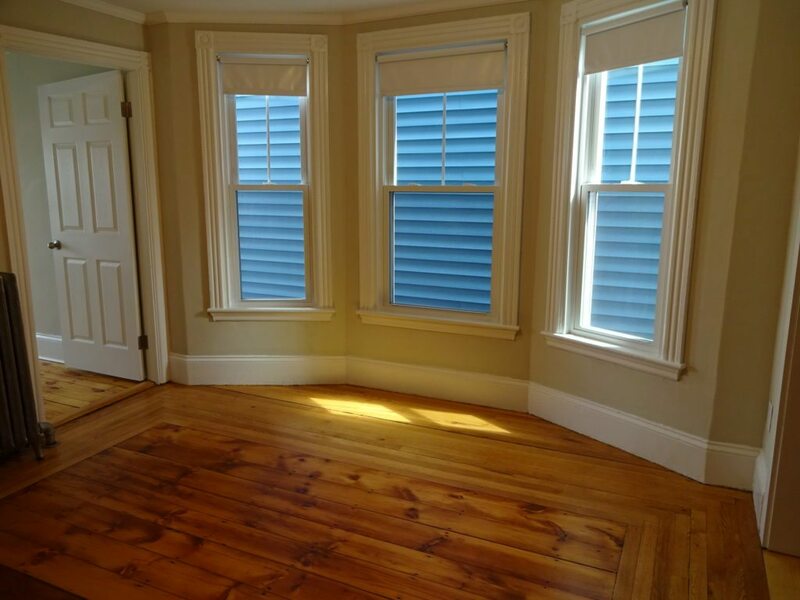 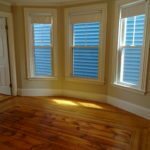 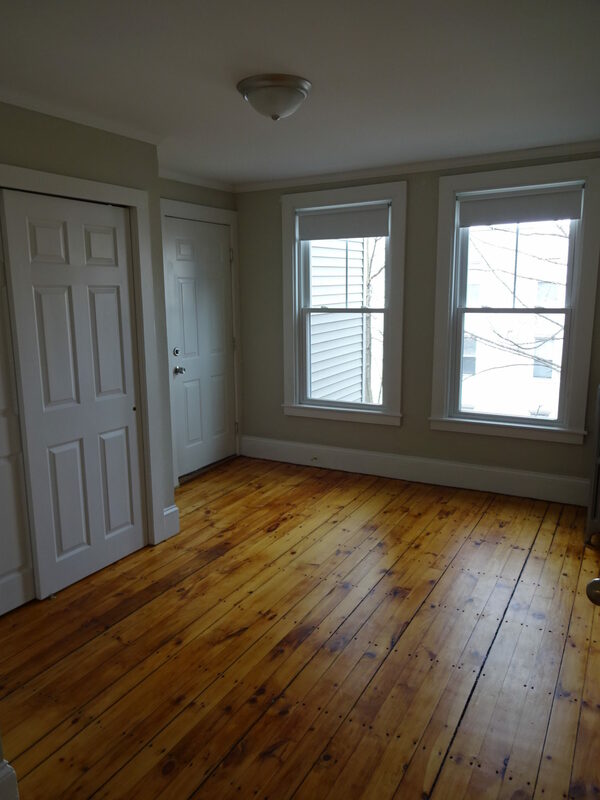 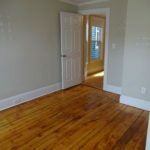 Beautifully refinished pine wood floors throughout the kitchen, living room and bedroom. 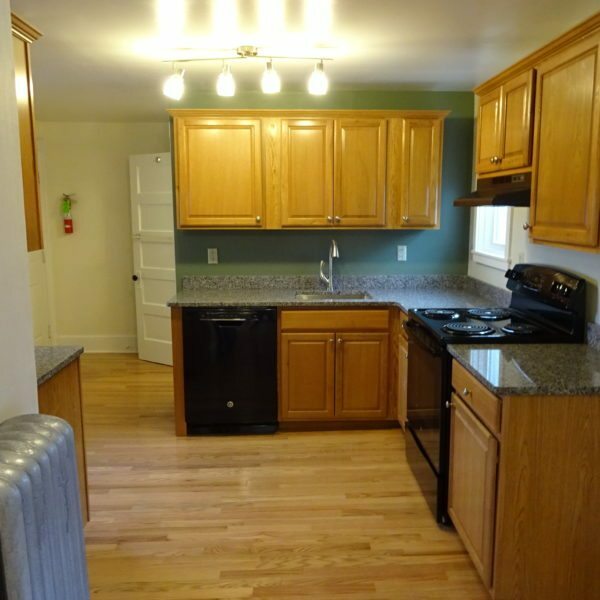 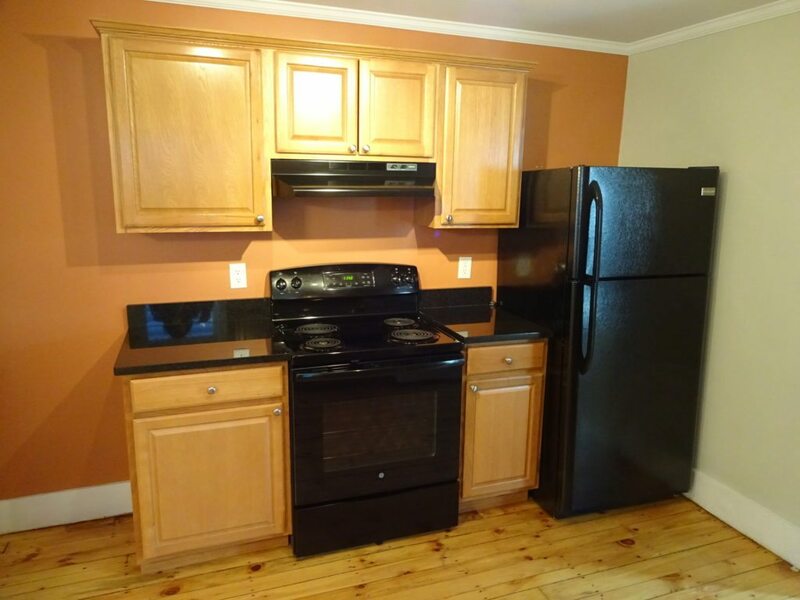 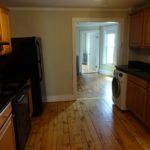 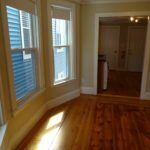 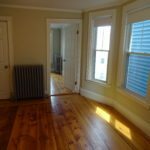 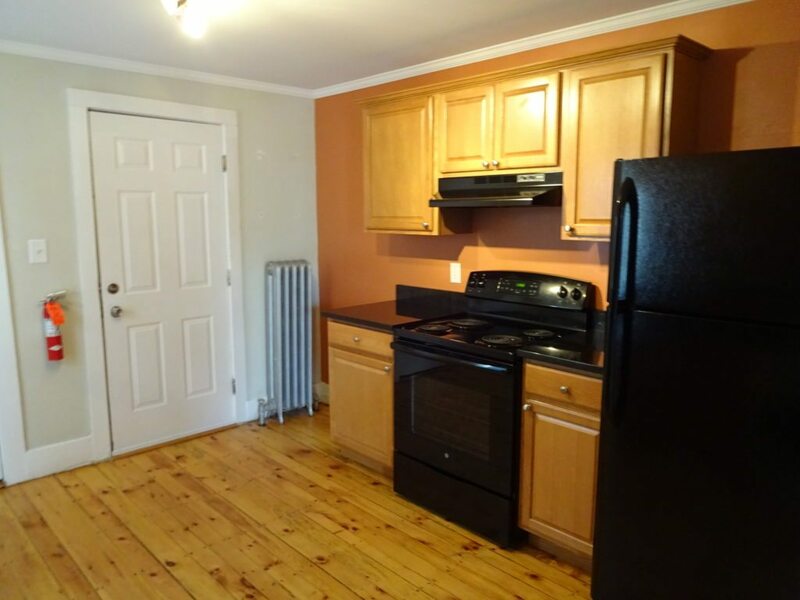 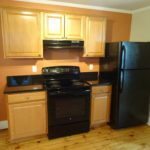 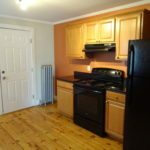 A great location, close to USM, Deering Oaks park and only a short walk to downtown.